You could be forgiven for feeling slightly overwhelmed by all the different subscription boxes which have appeared over the past couple of years. There's boxes for skin care, make up, fashion and even pets!  While none of the beauty boxes took my fancy, there's now a new subscription box which I think is a really great idea! 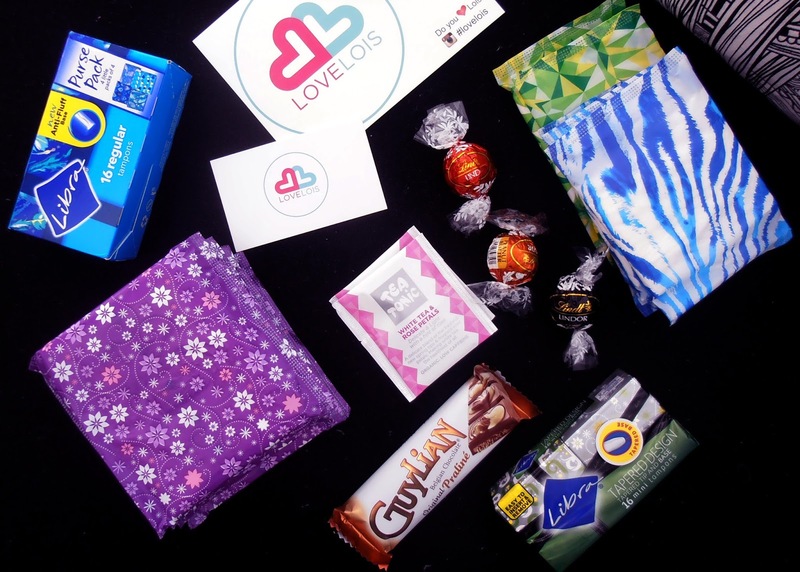 Love Lois is a subscription service designed specifically to help women manage their periods, they send out the necessities like pads and tampons, as well as some comforting treats on a monthly basis. You can choose to have your box delivered five days before your period every month, which I think is a fantastic way to remind you that your period is on its way and to ensure that you're well prepared. Or if your period is more irregular, you an choose to have the box delivered in the first week of every month. They have four different plans, which cater to a variety of different needs. There's the Helena - which caters for those with heavier periods, Melina - for those with medium periods, Pandora - which contains pads only, and Tabitha - which contains tampons only. All these plans are also available in an organic alternative. Now if you aren't already convinced that this is an amazing idea, let me tell you what's in the box. I received the Melina Regular plan, which caters for those with a medium period which lasts around 5 days. This is their most popular plan. First off, the essentials. The first box you receive contains two tampon packs, 16 regular and 16 mini tampons, with each following box alternating between one pack of the regular and mini sizes. The box also includes five night time pads and some regular and light pads. 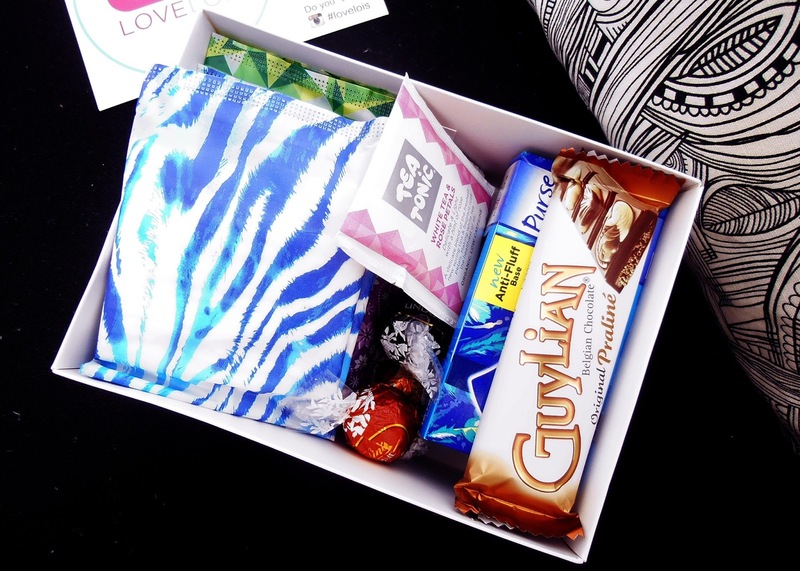 Not only have they provided all the essentials but they also include some sweet treats to help make your period a little more bearable. I received two Tea Tonic tea bags (White Tea and Rose Petal - so good!) and some Guylian and Lindt chocolates - which, by the way, are my favourite chocolates everrr. Depending on what plan you choose, prices range between $22 and $25 per month including postage. Considering everything you receive in the box and the convenience of having to it delivered to your door (never having to worry about running out of pads or tampons!) I think that price is very reasonable! You can easily change which box you're receiving whenever you want and there is no contract so you can cancel the service at any time. If you're interested you can head over to the Love Lois website to order. So what do you think? 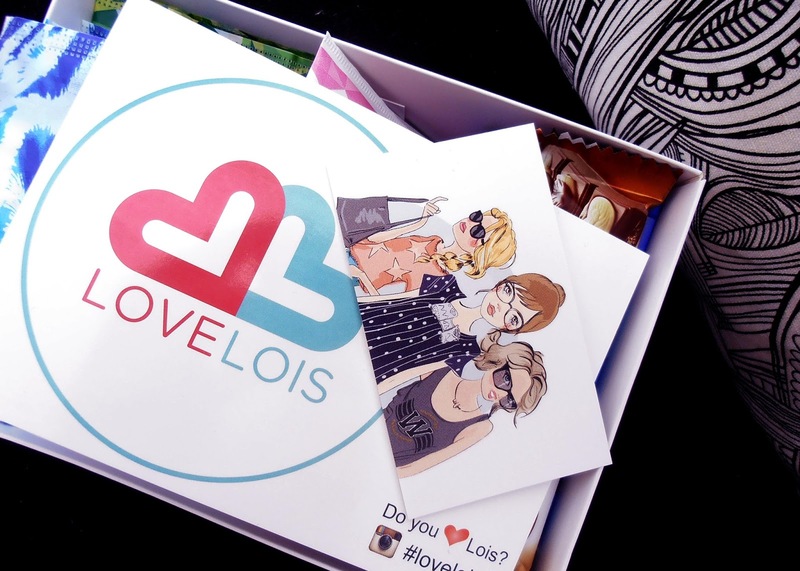 Are you interested in trying out Love Lois? Let me know in the comments!